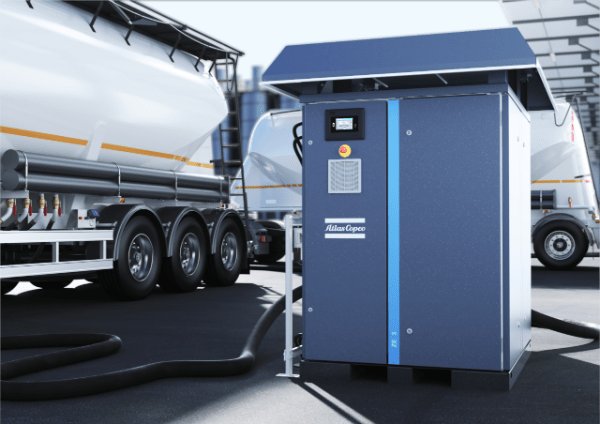 The following is an excerpt from the article Factors to Consider when Selecting a Compressor and Dryer System by Deepak Vetal, product marketing manager for oil-free screw and centrifugal compressors at Atlas Copco. The full version can be read online. 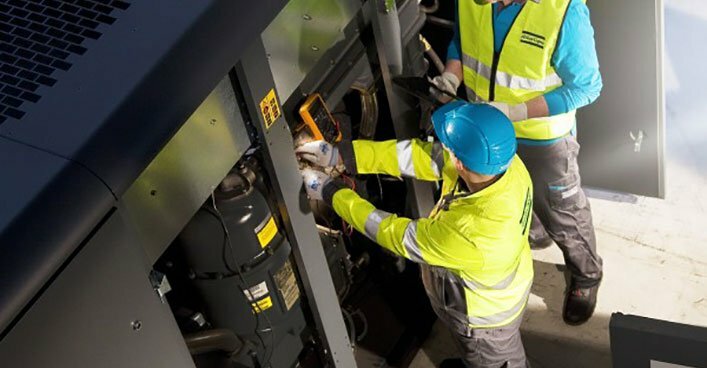 Compressed air is an essential utility in manufacturing processes for all types of power plants ranging from traditional coal to nuclear- or gas-fired power plants, and new-generation solar and geothermal power plants. It powers applications like pneumatic conveying for fly ash, limestone and mill rejects, or dust suppression for coal-handling plants. Because of its critical function, compressed air is often referred to as the fourth utility behind water, gas and electricity. ANSI /ISA - 7.0.01 - 1996 is a globally-recognized standard for instrument air as defined by the Instrument Society of America. 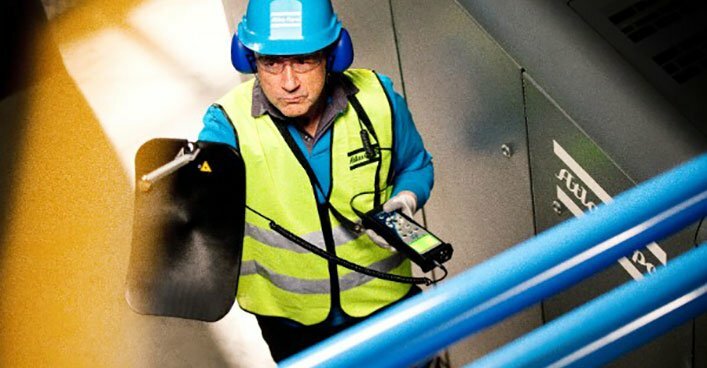 As recommended by the Standard, lubricant content in compressed air should be as close to zero as possible because any introduction of oil to the system could cause serious issues like oil carryover in power plant applications. An increase in flow & temperature also increases oil carryover through downstream filters. At close to 105°F, oil carryover from the oil-injected compressors and high-efficiency filters increases from 0.05 ppm to almost 0.3 ppm. 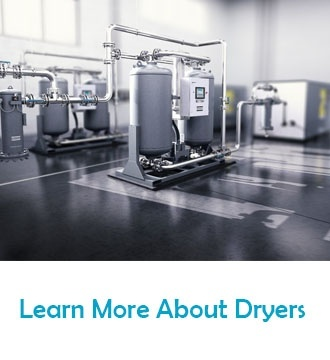 The higher oil carryover contaminates the desiccant of the downstream dryers, leading to a decrease in the dryers' performance. 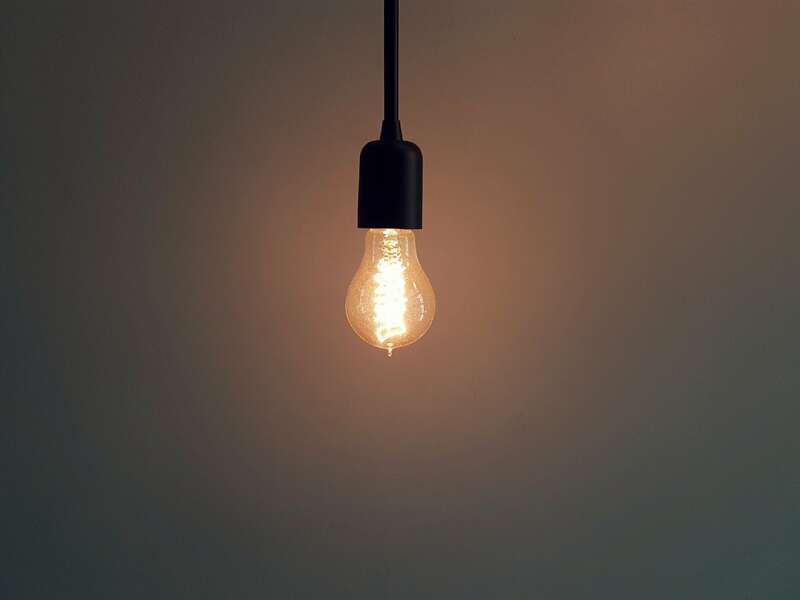 Water and oil then have the ability to enter the compressed air system where solenoid pilot valves and I/P converters may stick together and potentially trip the entire power plant. 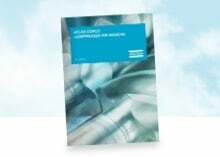 Machine operating efficiency can be significantly affected when oil is introduced to the compressed air system. 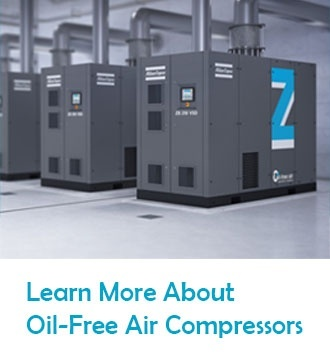 Oil can force power plants to start and stop their compressor systems, resulting in downtime, increased energy consumption, penalties and lost profits. In worst case scenarios, oil contamination can also force a complete plant shutdown. In gas-based power plants, gas turbines are particularly sensitive to machine starts and stops because each start and stop reduces the life of the gas turbine. Not only is there machine degradation, but each trip in the system and shutdown results in losses due to potential penalties and lost profits. These penalties are often levied for non-dispatch of power by the transmission companies, which could cost up to $250 per MW. Not to mention, each stoppage could last anywhere from 2-4 hours depending on how long it takes to locate the fault and restart the gas plant. Let's take a look at some examples of how much it can cost for an average penalty and its effects on a plant's profit. These costs and penalties are even higher for coal-based plants because it can take up to 16 hours to restart a machine, and large quantities of heavy-fuel oil are required to atomize air and heat boilers to temperatures that auto ignite pulverized coal. 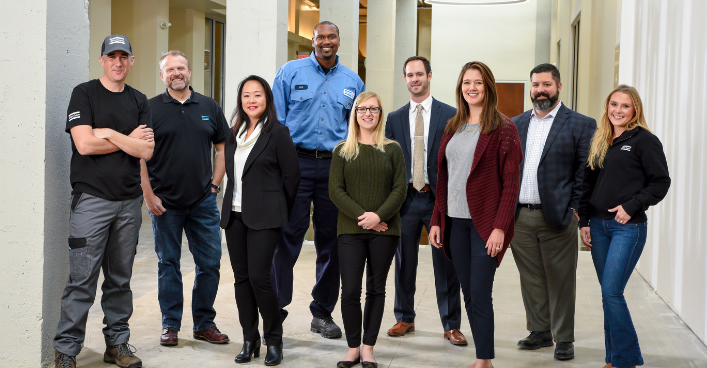 It's important that coal-based power plants consider the additional cost of using residual oil and atomizing air while calculating the risk of oil contaminating the plant's compressor system. 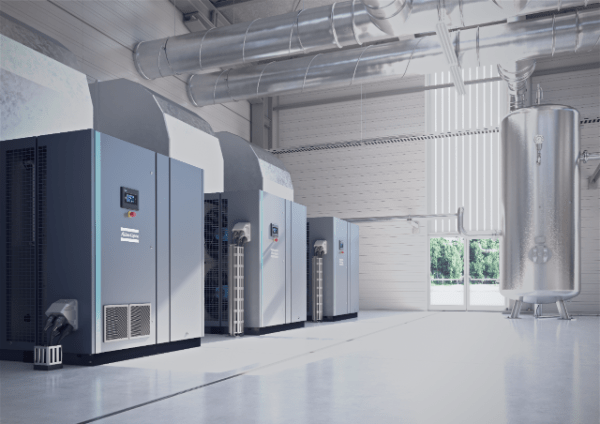 In addition to the quality of instrument air and efficiency, power costs and pressure dew point should also be considered when selecting a compressor and dryer system. Learn more when you read the full article here. 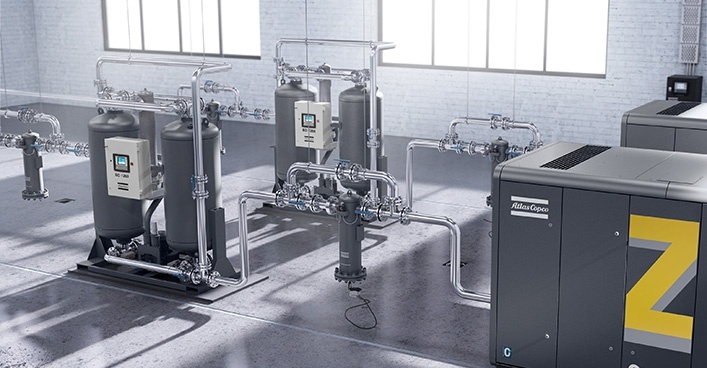 Do you use think about these factors when choosing a compressed air system for your facility? Let us know by leaving a comment below.